It's 6:30 on a Friday, and it's already dark outside. Six people sit around a long table—not a bad turnout for a muggy day like today. They have gathered at the West Harlem Skills Training Center, a little black awning on the corner of 134th and Amsterdam, for a workshop about obtaining street vendor permits. The venue is run by the West Harlem Development Corporation, an organization established in 2005 by the leaders of Manhattan Community District 9, which encompasses Morningside Heights, Hamilton Heights, and Manhattanville. 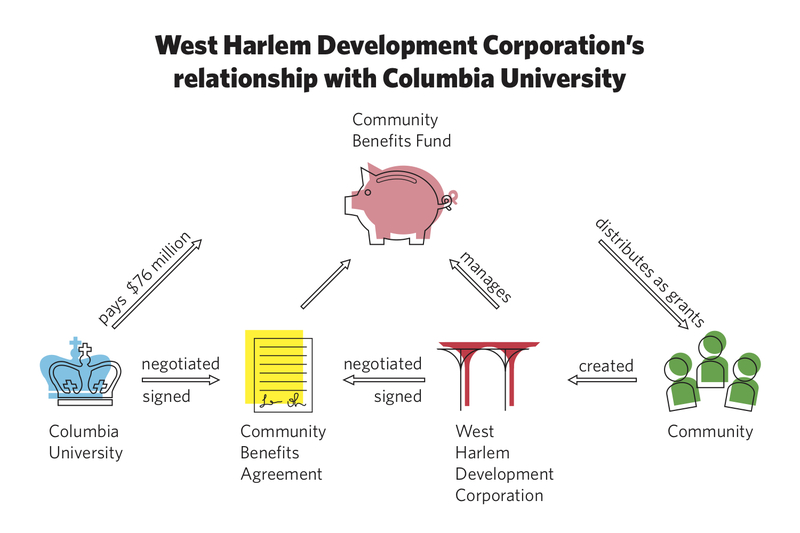 Originally named the West Harlem Local Development Corporation, its purpose was to negotiate compensations, in the form of a legally-binding Community Benefits Agreement, for the inevitable stresses Columbia’s Manhattanville expansion would cause neighborhood residents. The CBA, co-signed by President Bollinger and the WHLDC in 2009, lays out $150 million worth of promises from Columbia to the neighborhood. Since then, the WHDC has dropped the 'Local' and taken on the task of managing this money to carry out those promises. The workshop is hosted by Joyce Adewumi, the founder of the New York African Chorus Ensemble, a community-facing nonprofit organization. 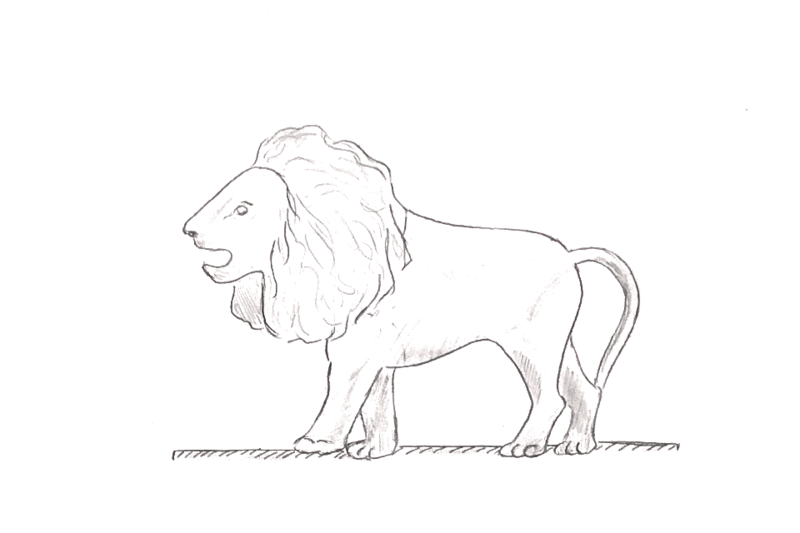 Its name is misleading—it is not just a chorus. “Singing is one thing,” Adewumi says, “but you've gotta do more for the community. We do a lot.” At the turn of every summer since 2010, NYACE has organized the NYC Multicultural Festival, a large street fair which inspired Adewumi to start this series of workshops. “I saw there was a need here,” she says, describing how she had to turn away scores of unlicensed vendors from her events. Among the attendees tonight are a middle-aged painter who “knows the art side, but not the business side,” a young girl who wants to sell food with her mother and sister, and an older woman who, mixing English and Spanish, explains that she, too, wants to cook. Adewumi is standing at the head of the table, flanked by an assistant and a previous attendee who is there to testify to the simplicity of the licensing process. 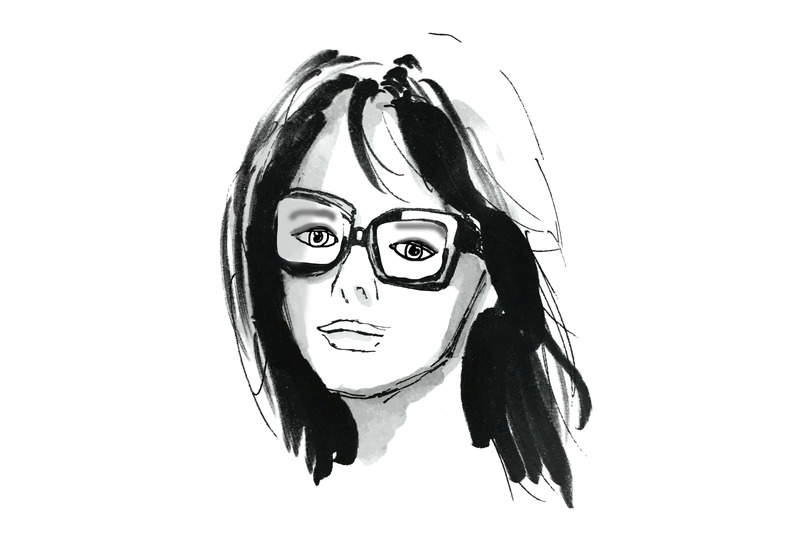 She mellifluously launches into a speech she has practised before—she gave it to me in her office. Her voice is strong and soothing, as suited to a crowded auditorium as it is to comforting a child. At her command, the six attendees wheel their chairs over to a row of Dell desktops and follow her instructions as she walks them through the application process. The form they fill out tonight is surprisingly exciting for a piece of red tape from the Department of Consumer Affairs. At one point, they are asked to give their new business a name. “I never thought about that,” someone whispers. When the online forms are all finished, the next step for attendees is to head downtown to one of the city’s DCA offices, where their request will be submitted and processed. Adewumi announces that NYACE might pay for some of their permits with money from the WHDC. This money comes from one of the largest chunks of the $150 million set forth in the CBA: a $76 million "Benefits Fund," which Columbia deposits into the WHDC’s accounts in yearly increments. The WHDC spends this money on grants to nonprofits that work in the neighborhood in four loosely defined sectors: education, workforce and economic development, community facilities, and affordable housing. Many of these organizations depend on the WHDC for funding, and the WHDC in turn depends on its contract with Columbia. But the University will make its last payment in 2024. What will then happen to the nonprofits, to the WHDC, and to the neighborhood? The WHDC office is the high-ceilinged first floor of the Sweets Building, a repurposed industrial building on 127th Street that used to host a confectionery research facility. 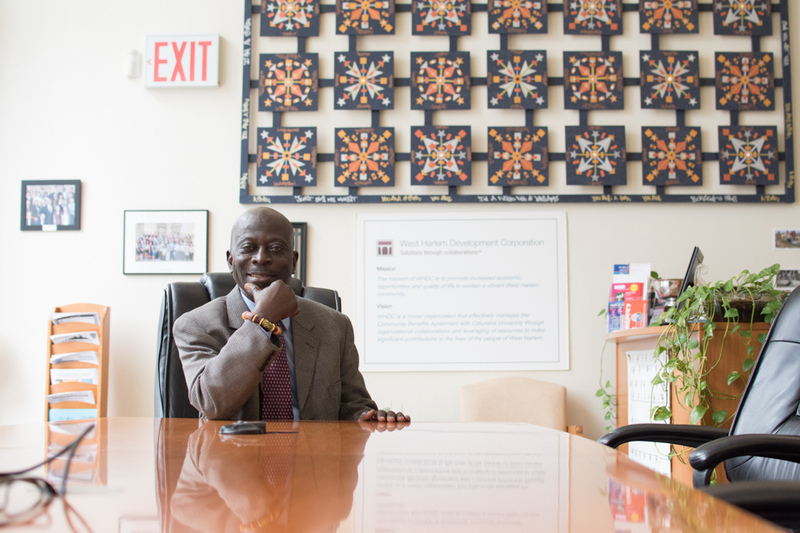 I’m there to talk to Kofi Boateng, the WHDC’s executive director. Boateng and I sit opposite each other at a long conference table parallel a floor-to-ceiling window. The symbolism is unmistakable—he is looking out at the neighborhood and the neighborhood looking back in; I’m facing the office. Clad in a suit and tie, Boateng speaks at a slow, measured pace in one of those voices that are simultaneously soft and loud. The parking lot behind me, he tells me, was recently bought by Columbia. We speak about the issue of the WHDC's sustainability, which boils down to a simple problem: the WHDC is not like other grantmakers. Technically, it is categorized as a charitable foundation; it files the same tax return, the 990, as renowned institutions like the Gates, Rockefeller, and Ford Foundations. Unlike the WHDC, however, those more traditional foundations have consistent sources of funding; they invest a large sum of money and turn the return on that investment into grants. In 2016—the last year it released its taxes—the Ford Foundation had assets totalling around $12 billion. It gave around $500 million, or 4 percent of those assets, in charitable contributions and earned back around $450 million, mostly through return on its investments. In theory, if well-managed, this model has no expiration date. "Columbia never said in the CBA that they were creating a foundation like the Ford Foundation, where they were going to invest a corpus and use the income to do the work so that there would always be money," says Boateng. Instead, "it has a built-in end date." If the WHDC were to limit itself to the plan set out in the CBA, money would simply flow into it, flow out of it, and dry up in 2024. Boateng and his organization are cognizant of this problem. The WHDC’s 2015 Strategic Plan contains a section modestly titled “Critique of the Structure of the Cash Payout of the CBA”—a diatribe up there with Kant’s Critique of Pure Reason or Sartre’s Critique of Dialectical Reason. There, the WHDC lambasts the Community Benefits Agreement, arguing that the corporation is being hamstrung by both the gross amount and the payment structure of the Benefits Fund. Walter South, a member of Community Board 9, which represents CD9, is also outraged by the gross amount—lamenting that “it probably should be about ten percent” of the cost of constructing Manhattanville. South also complains that the WHDC’s grantmaking approach is too diffuse, especially considering the contrast between how anonymous and indirect grants are and how tangible and in-your-face the Manhattanville campus is. And when I ask South if he has seen the grants have any impact on CD9, he answers: “No, not really.” The grants are both too dispersed and too specific for him to point to a clear composite effect. But South does not think the installment structure is an issue. When the Benefits Fund was created, he thought the WHDC would “take the money and spend the money” on a few big, noteworthy projects—he gives the example of building a new affordable housing development, a glaring need in the neighborhood. He "had never envisioned that the corporation would last forever." Termination is not necessarily a failure. It is, after all, the intended fate of the Benefits Fund. In stark contrast to South’s seriousness, Boateng broaches this subject with a wry, ironic smile. It would be easy to say "you've distributed the money, nice and wide, you've quieted the community down, Columbia has had the peace to build the [Manhattanville] campus without people protesting every day … and the nonprofits have done what they can do with what they've got,” he quips. “So, hooray! In 2024, let's close the door, have a nice party." If the WHDC's success is equated with ticking off the bullet points printed in the CBA, then the corporation has done very well. If, however, its success is measured by the WHDC's overall impact on the neighborhood, the verdict would be less clearcut. Since it will no longer be able to issue grants past 2024, some of the nonprofits that it funds would shut down, or at least dramatically scale back their operations. Boateng is up-front about this prospect: "Some [nonprofits] are going to die when we close the door," he says matter-of-factly. Christine Kovich, who runs HYPOTHEkids, a STEM education organization that receives WHDC funding, tells me that funding for nonprofits often works on a program-by-program basis: grantmaking foundations like to fund specific activities rather than whole organizations. She doesn't need the WHDC to fund her high-school summer programs. But no one else will support her elementary school programs, which she argues could be even more important, since the earlier children get exposure to the sciences, the better. "Sustainability is the biggest question," she says, "and there is no pathway to sustainability for these programs." When the WHDC stops issuing grants, these programs might end, leaving a void in certain areas of the community. Meanwhile, Community District 9 is grappling with deeply-rooted problems that will endure long past 2024. In 2015, New York City embarked on a huge data-collecting mission, producing the Community Health Profiles, which give the most complete picture we have of the relative conditions of the city's 59 Community Districts. According to this research, one in five adults in CD9—the Community District containing Columbia—has not completed high school, double the Manhattan average. Two-hundred and six out of 100,000 adults in CD9 are incarcerated, also double the Manhattan average. 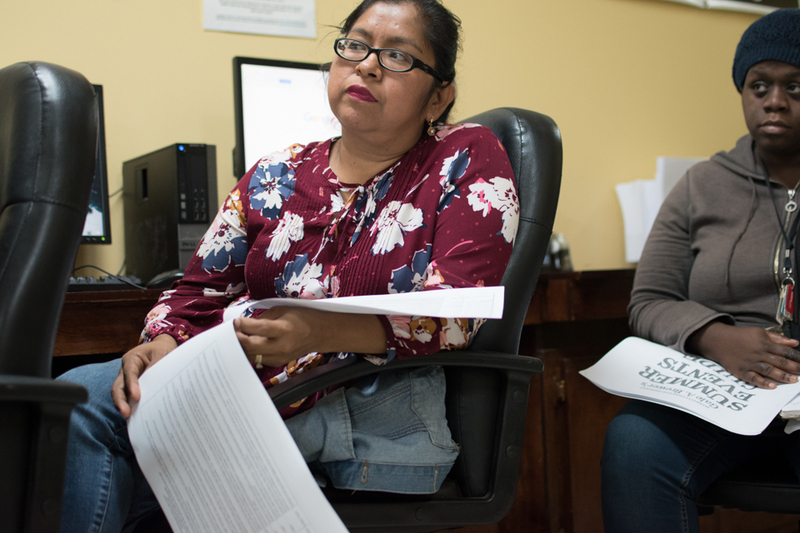 Twenty-eight percent of CD9 residents live under the poverty line, compared to 18 percent in Manhattan as a whole. A whopping 71 percent of renter-occupied homes in CD9 have a maintenance defect; the Manhattan average is 57 percent. And we have barely begun to grasp the effects on CD9, in every domain, of Columbia’s Manhattanville campus expansion. All of this falls within the WHDC’s scope of focus. And while it is unreasonable to expect one overstretched organization to be a panacea, it is still disappointing that the WHDC was designed for the short-term, yet charged with fighting long-term issues. The WHDC's brief lifespan also raises questions about whether the organizations that it funds will be able to carry out their visions for the far future. At her Street Vendor Permit Workshop, Adewumi says that she is saving up funding, some of it from the WHDC, to purchase a truck for vendors to take turns driving so that eventually, they can get their own. “I really look forward to the day when they’ll be able to own their own store, and they can tell the story of where they started," she continues. “I know it can happen. Maybe not for everybody … but for some who are very determined and dedicated, yes, it will happen.” But it may have to happen without WHDC grants. After 2024, while nonprofits will continue to operate in the neighborhood, their impact will be diluted and their work will be harder. "There is no entity other than the WHDC that I know of that is specifically interested in this neighborhood," Kovich says bluntly. Boateng, who sees his organization as more than just the executor of Columbia's promises, agrees. "The agreement is the agreement," he says, "we can't change that." But he does believe that there are two things within his control: the types of grants that the WHDC gives out, and the future of the WHDC after 2024. Since the WHDC is resigned to the Benefits Fund's unsustainability, it is focusing its efforts on making the organizations it funds more sustainable. It tries to do this through what are known in the nonprofit world as capacity-building grants. One of the biggest problems nonprofits grapple with is the vicious cycle of qualifying for grants. Grantmaking foundations are, in a sense, investors, and so they want as many guarantees as possible that their grants will not be wasted. Often, those guarantees are budgetary; a foundation will only give an organization a grant if it already has a certain amount of money. Thus, nonprofits find themselves in a double bind: They need grants to get money but money to get grants. The WHDC has a different kind of requirement. A WHDC grant can go up to 50 percent of a nonprofit's budget—a far more generous sum, claims Boateng, than most foundations. "We give you a hand but [then] we force you to look elsewhere," he explains. The WHDC injects nonprofits with cash in the hopes that they will use their expanded budget to more easily secure funding from other sources and eventually outgrow the WHDC, like birds leaving the nest. "Having the funding from the WHDC helps us to leverage other funding," Naomi Goldberg Haas tells me. 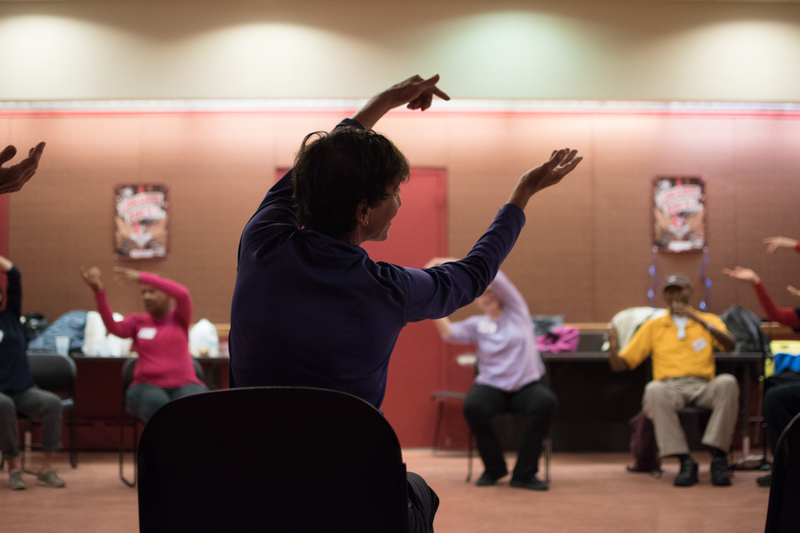 She is the leader of Dances for a Variable Population, a WHDC-funded nonprofit that aims to combat loneliness and unfitness in seniors with group dance classes in communal locations like libraries and senior centers. 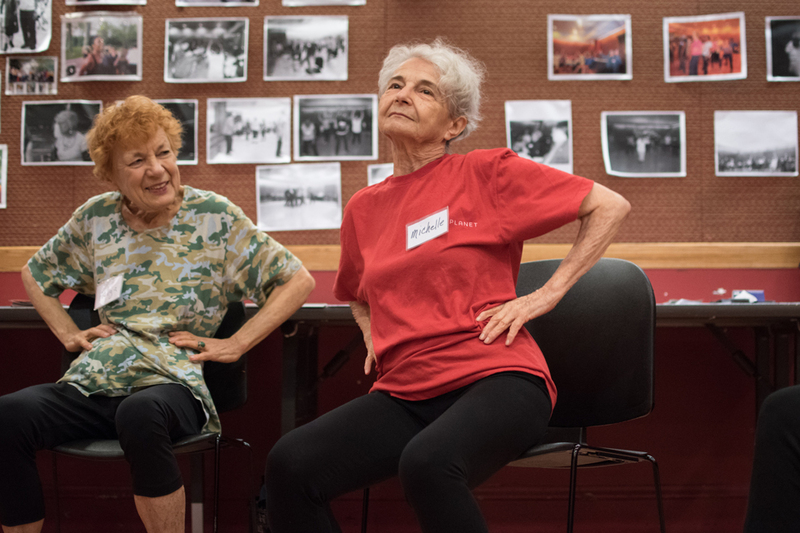 “We have this amount of funding from the WHDC, so we can go to the National Endowment for the Arts and say, ‘Can you match a certain amount?’” For many organizations, the capacity-building seems to be working. Capacity-building grants are a high-risk, high-reward strategy. Funding up to half of an organization's budget represents a significant outlay on the WHDC's part. The payoff is that, if that organization uses that funding to become sustainable, the WHDC's legacy will be felt long after 2024. But the WHDC has a limited amount of money to spend, and if a nonprofit it funds ends up being a dud, then it will have incurred a major loss. Right now, the WHDC mostly performs indirect services in the neighborhood; that is to say, it funds organizations that carry out direct services. “At some point, the WHDC itself is going to be looking for money,” says Boateng. The corporation’s long-term goal is to transition into a direct services nonprofit. For the last few years, the WHDC has been expanding its in-house programs. 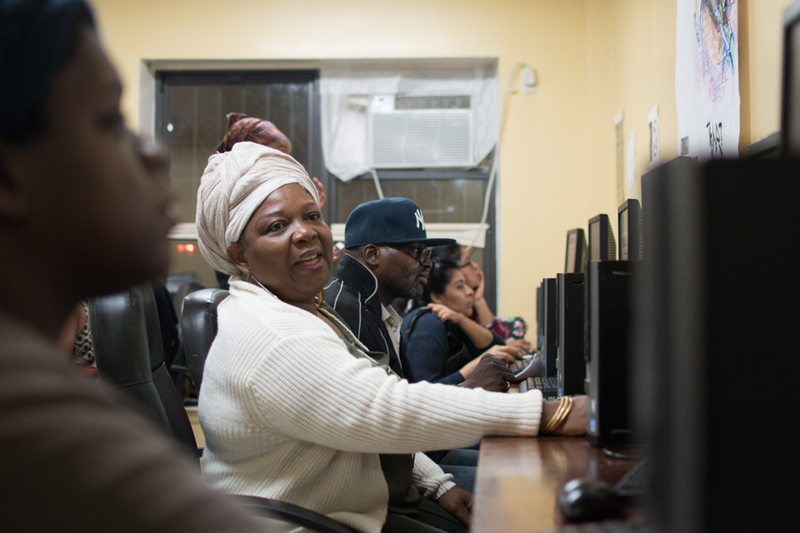 The standouts are Arise!, a summer program that provides youths with employment and education, and the West Harlem Skills Training Center, which helps local residents, many of them formerly incarcerated, gain skills and access to unions and jobs. According to Boateng, these two programs give an idea of what the WHDC will look like after 2024. There is a certain storybook quality to the WHDC's evolution. 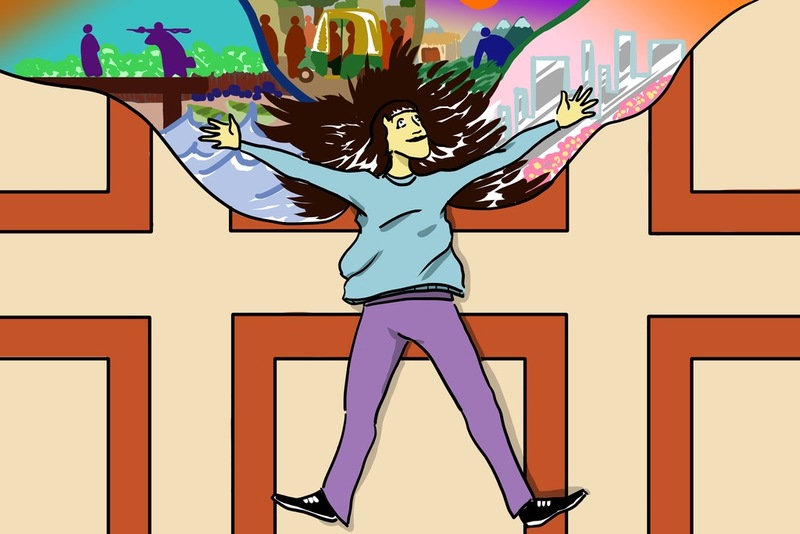 An organization beholden to a large institution (Columbia) and a legal document (the CBA) breaks free and charts its own course; a grantmaker becomes a grantee. It is reassuring to know that the WHDC will, in some way, shape, or form, continue its work in the neighborhood beyond the date of its planned obsolescence. Have fun leafing through our second issue!